On February 11th, 2016 Kanye West premiered Yeezy Season 3 at Madison Square Garden. 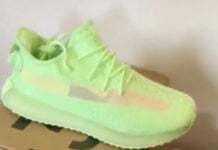 The viewing did showcase some upcoming footwear which has West fans excited for the next installment of releases. 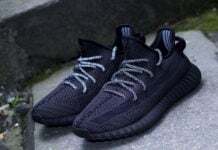 Now that the viewing is over, we have a look at the adidas Yeezy 350 Boost which has received an upgrade from last years model. 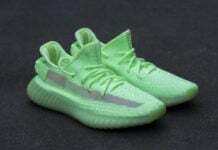 In addition, we also have the new adidas Yeezy 1050 Boot and a spotting of the adidas Yeezy 550 Boost which sits a bit higher and so far comes in Lime Green. While the focus for many was probably the footwear from Yeezy, there was also other adidas models showcased on feet. 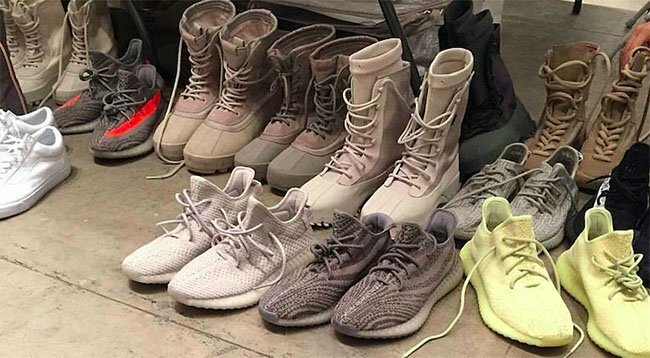 Some of those were the Tubular, NMD, Gazelle, Stan Smith, and Superstar silhouettes while each model wearing them also had on Yeezy Season 3 attire. 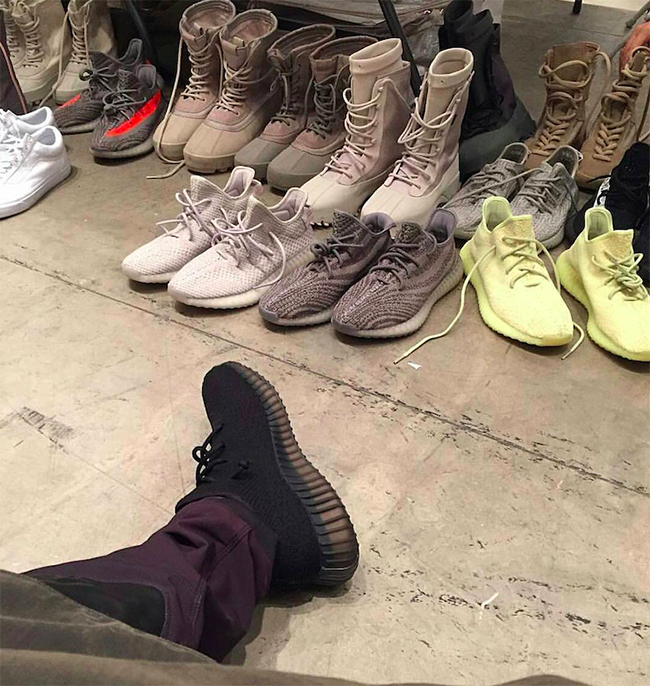 Below you can check out another shot of the Kanye West adidas Yeezy Season 3 Footwear. As for seeing the apparel, visit here. More information should be coming soon so make sure to check back with us.